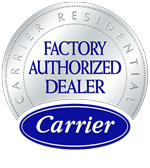 Look for the Carrier Factory Authorized Dealer seal of approval -- it means your dealer has met our rigid criteria for quality. In fact, Carrier offers you a 100% satisfaction guarantee when you purchase your Carrier equipment from a Factory Authorized Dealer. 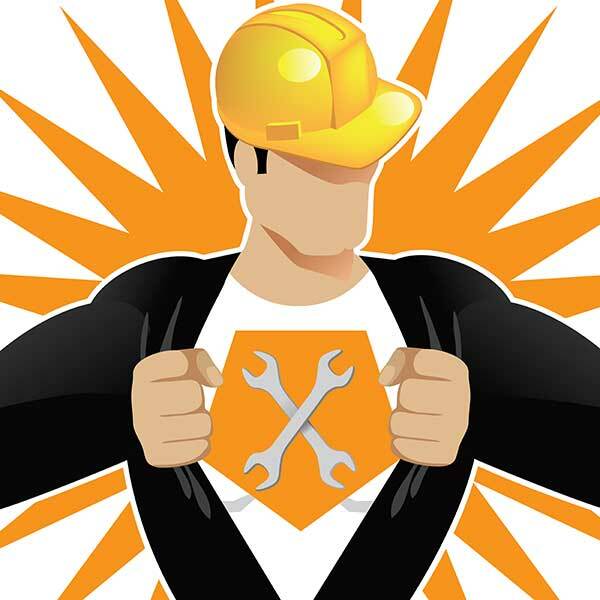 It\'s your sure sign of an air conditioning and heating system dealer that will provide you with superior products, intelligent insight and the ultimate service. As a property owner, you want the realization of your final project to meet every expectation you had at the outset. And you want the security of knowing your gas systems function safely with the least possible upkeep. 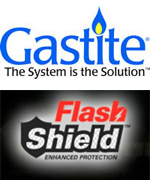 With Gastite, you can get more of the gas features you want, while also having the security of strong, safe, flexible gas piping. With an innovative layer of aluminum mesh surrounded by two layers of protective polymer, FlashShield CSST offers superior protection against the damaging effects of electrical energy — making it the smart choice for installations in lightning-prone areas.